Q1: Can I use NS0-506 exam Q&As in my phone? 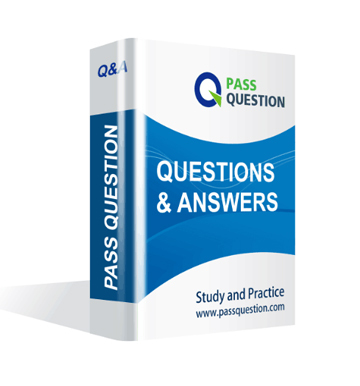 Yes, PassQuestion provides Network Appliance NCIE-SAN NS0-506 pdf Q&As which you can download to study on your computer or mobile device, we also provide NS0-506 pdf free demo which from the full version to check its quality before purchasing. Q2: What are the formats of your Network Appliance NS0-506 exam questions? PassQuestion provides Network Appliance NS0-506 exam questions with pdf format and software format, pdf file will be sent in attachment and software file in a download link, you need to download the link in a week, it will be automatically invalid after a week. Q3: How can I download my NS0-506 test questions after purchasing? We will send Network Appliance NCIE-SAN NS0-506 test questions to your email once we receive your order, pls make sure your email address valid or leave an alternate email. Q4: How long can I get my Network Appliance NCIE-SAN NS0-506 questions and answers after purchasing? We will send Network Appliance NCIE-SAN NS0-506 questions and answers to your email in 10 minutes in our working time and no less than 12 hours in our off time. Q5: Can I pass my test with your Network Appliance NCIE-SAN NS0-506 practice questions only? Sure! All of PassQuestion Network Appliance NCIE-SAN NS0-506 practice questions come from real test. If you can practice well and get a good score in our practice Q&As, we ensure you can pass your NetApp Certified Implementation Engineer - SAN, Clustered Data ONTAP exam easily. 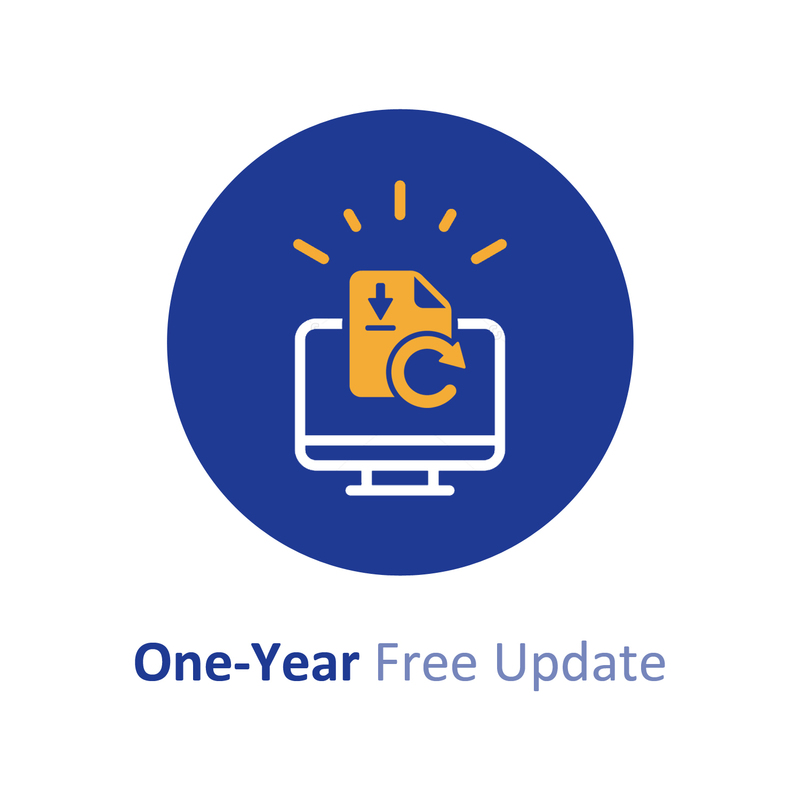 Q6: How can I know my NS0-506 updated? Q7: What is your refund process if I fail Network Appliance NS0-506 test? If you fail your NS0-506 test in 60 days by studying our study material, just scan your score report and send to us in attchment,when we check, we will give you full refund. A customer has a clustered Data ONTAP solution and needs to connect several Windows 2012 servers using iSCSI for LUN access. Before the LUN can be seen, what must be configured on the host? A customer has recently deployed a clustered Data ONTAP 8.3 system and is trying to mount LUNs to a Windows 2012 Server using the iSCSI protocol. They have enabled jumbo frames on their nodes as well as their Windows 2012 Server. Whenever they attempt to scan for a new LUNs, Disk Management times out and does not present any new storage. A. Windows 2012 does not support jumbo frames with the iSCSI protocol. B. Clustered Data ONTAP 8.3 does not support the iSCSI protocol. C. They have jumbo frames enabled on the host and storage, but not the Ethernet switches. D. Clustered Data ONTAP 8.3 does not support jumbo frames with the iSCSI protocol. An administrator wants to provide isolation among physical devices connected to the same FCP fabric. Which Cisco switch feature accomplishes this task? An administrator is attempting to map an iSCSI LUN to a Windows 2012 host, but the windows host fails to discover the iSCSI targets. Referring to the exhibit, what is the connectivity problem? A. The iSCSI service is running on svm1, but iSCSI is not licensed on the nodes. B. The iSCSI LIFs are not currently on their home port. C. The iSCSI LIFs are currently disabled. D. The LIFs do not have a failover group defined. You are creating a logical diagram for an FCP SAN solution. A. All hosts connecting to the controller through lif1 must be shut down. B. The LIF must first be added to a portset. C. Your zoning must be updated on the upstream switch. D. The LIF must be put in a status-admin down state. You have a large, heterogeneous SAN environment. You are asked to gather information for all hosts, HBAs, switches, and storage. You are also told that you must collect this information over network protocols without agents. 1. Verify IMT supported configuration. 2. Install VSC for VMware vSphere on a Windows Server. 3. Add the storage cluster to VSC and set recommended values. 4. Update host HBA firmware and BIOS. 6. Manually create an igroup and add the host WWPNs into it. 7. Map the LUN to the igroup. In step 8, you are not able to see the LUNs you provisioned on your storage controller. When you run igroup show you see the ESX host¡¯s initiators; however, they are listed ¡°not logged in¡±. A. You need to configure ALUA. B. The LUN was not put online. C. The LUN type is not set to type VMware. D. You need to configure zoning. A customer is provisioning storage for two ESXi hosts using FCoE with CNA adapters. The customer mapped the LUN to the igroup shown in the exhibit. After scanning for new devices, the LUN is only seen by one of the ESXi hosts. A. One of the hosts is added in the igroip via iSCSI IQN. B. The igroup protocol needs to be configured as FCP. C. The switch zoning configuration does not include the correct initiators. D. The LIFs are not on their home ports. A customer has a volume with the configuration shown in the exhibit. What will happen if the volume vs_iscsi_exch01 reaches 85% used? A. The volume will delete snapshots until 20% is free in the volume. B. The volume will automatically grow up to 6 GB. C. The volume will no longer be accessible from the host. D. The volume will continue working as expected. Referring to the diagram shown in the exhibit, what will happen if PDU-B fails? A. Both Node A and Node B will remain online and all disk shelves will remain online. B. Both Node A and Node B will remain online, but all disk shelves will immediately lose power and become inaccessible. C. Both Node A and Node B will immediately lose power and become inaccessible. D. Node A will immediately lose power and become inaccessible. Node B will remain online. Based on the exhibit, you are configuring a 4-node cluster with an iSCSI LIF ob each node. You connect using the first LIF from a Windows Server 2012 host. How would you add the other three LIFs? A. Use the MCS button. B. Use the Devices button. C. Use the Add session button. D. Wait and then press the Refresh button until the other sessions appear. On a FAS8040, which port is used for FCoE connections? Hosts and switches are connected to a FAS8040. Multiple FC-enabled SVMs have been created, and LUNs have been mapped to multiple hosts. During failover testing, one of the hosts lost connectivity to its LUNs. What needs to be examined?